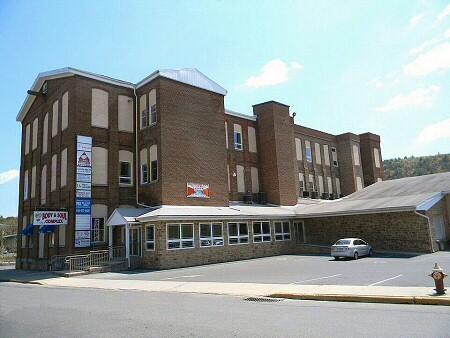 Body and Soul Office Leasing and Self Storage, Lehighton Pa.
701 Bridge St. Lehighton, PA. Safe, Secure, Storage Units For Any Size Needs, Convenient Location, 5 Minutes from the Mahoning Valley Exit of the N.E. Ext. of the Pa. Turnpike. 5 minutes from the Mahoning Valley exit of the North East Ext. of the PA. Turnpike, Body & Soul Complex Inc. offers office leasing customized to your plan as well as secure self storage public storage units in one location. The office building is located in the front while the storage facility is at the other end of the facility, both with ample parking and good existing tenants. Located in Lehighton, Pa. just off Route 443 connecting to Route 209 our facility has clean and professional office space with tenants that include Health care services, Doctors offices, Insurance offices and more. 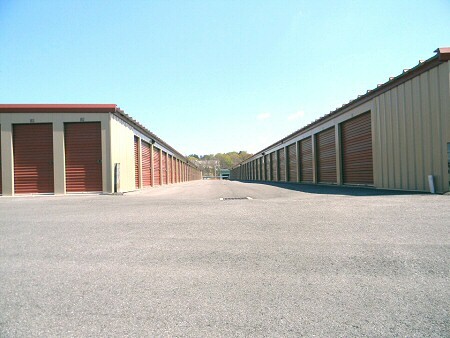 Public Storage units in sizes to fit nearly any need with 24/7 access and surveillance and a convenient location with reasonable rates.